Our coatings inspection experts are certified NACE Level I, II, and Peer Review with long-term experience in completely managing your coatings inspection project. Coatings are everywhere and are especially critical in most industrial applications where carbon steel, or any other material, is present. Cathodic protection, inspection, corrosion assessment, coating applications, consulting, and project management are all key elements in getting the most out of any coating. That in mind, it is critical that the team of NACE inspectors a facility chooses are experienced in the nuances of each respective industry, and the related coatings challenges that exist therein. 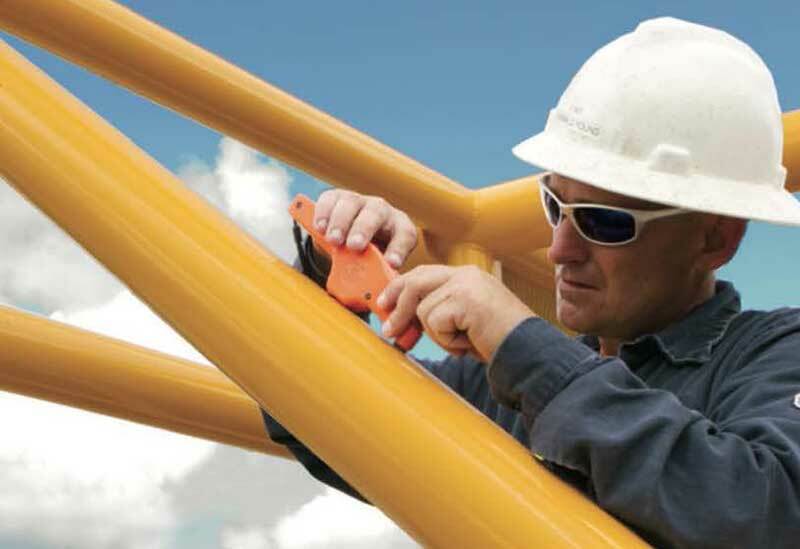 As mentioned above, the key to coatings inspections are experience and versatility of the NACE inspectors. Our coatings inspections department has considerable experience in managing entire client projects, and properly performing inspections on a variety of coatings in a variety of environments. This, combined with our emphasis on a close, personal relationship with our clients, are what makes Versa different. We manage everything from corrosion programs, failure analysis, developing specifications, surveying, choosing contractors, and choosing the coatings themselves. However, we also realize that you may not need all these services, and we get that too. We can simply supply top level NACE coatings inspectors to ensure that your coatings are meeting the demands of your facility.